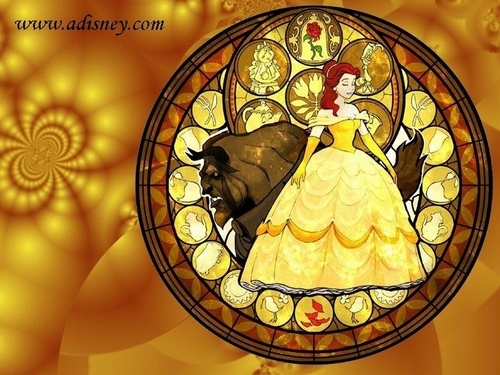 Beauty and the Beast Wallpaper. Belle wallpaper.. HD Wallpaper and background images in the Beauty and the Beast club tagged: beauty and the beast belle disney princess movie film wallpaper. i like it. it is so cool.